This list could probably be rearranged over and over endlessly, but this is still a pretty solid ranking no matter how you look at it. Mecha High has been the group I see live the most while staying in Tokyo, and Ayaka Saida has always brought a enthusiastic energy to their performances. During handshake sessions she’s always so down to earth and really seems to enjoy interacting with fans and remembers me when I show up, it’s always such a pleasure to see her perform! Mecha High has recently added new members and are set to release a new single soon, so please take the opportunity to check them out, they’re one of Tokyo’s best kept secrets! Sakura Manami has been really pushing herself outside of LinQ with entering MissID contest, and continuing to write, and perform her own original songs on acoustic guitar. Her performances with LinQ always get me so pumped up, and wash my troubles away. Her voice is one of the best in LinQ and she usually has plenty of solo parts despite her not being featured on very many major LinQ singles. 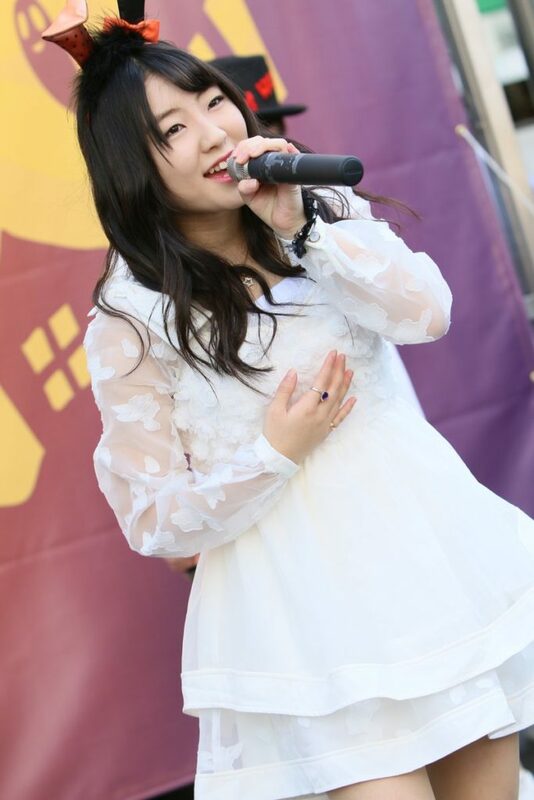 Her social media presence is strong on instagram, and her regular CHEERZ, and LINE Live streaming video sessions are really great, because she usually sings songs she’s wrote, and takes requests! In person at handshake events she’s really great to talk to, and always makes the trip to Best Hall worth it in Fukuoka. 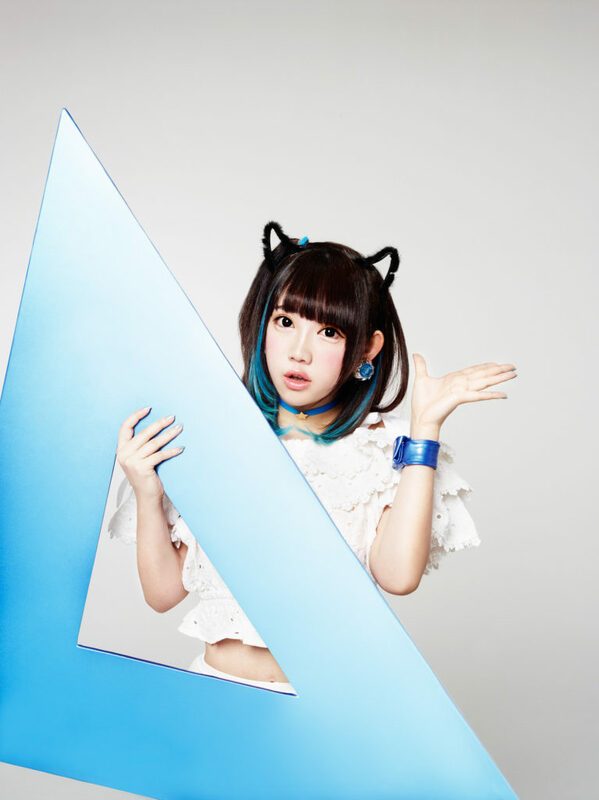 Akane Koizumi is the center for MAPLEZ, and she’s by far the strongest voice within the group. In the recordings I can always tell that they mix everyone around her voice. She has solid pitch during live performances and is the type of performer who seems to have the kind of reserved nervous energy that draws you in. She’s not super flashy with dances or MC parts, but her voice and aura always just get me somehow. MAPLEZ music has always impressed me so much and Akarin’s voice is just a signature to their sound for me. Please check them out if you haven’t already. Nao Minami is a force of nature during PassCode performances, she can usually be found hyping up the crowd during instrumental sections of songs. One of the best live acts i’ve seen ever, and with PassCode rising so quickly in the last year or two it’s great to see that other people are noticing. Nao is pretty active on twitter and instagram and has lately taken to posting minimal text accompanied by a artsy-cute selfie. If you haven’t moshed to PassCode yet at a show, do so now. Yue Miyatani really made a big impression on me the first time I saw Akishibu Project live. She’s the type of idol that seems like she’d almost be better as a solo artist because of how high of a level she performs at. 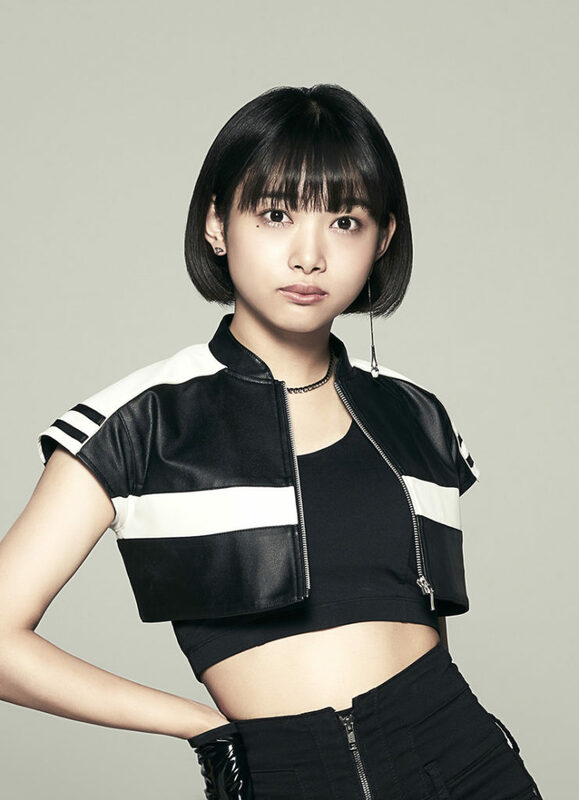 She’s got some serious vocal chops and has participated in singing competitions and has that diva swagger that stands well above 99% of Japanese idol group vocals. Someday I’d love to produce really cool songs for her as a solo artist. She’s really active on twitter, and instagram by showcasing her very harajuku high-fashion sense bordering on gyaru style sometimes which makes it easy to overlook how serious she seems to be as Akishibu Project’s leader seeming to be the collected and responsible one amongst some rowdy girls. Check out some of her live performances and prepare to be impressed when she let’s loose on the mic. girl can SANG. 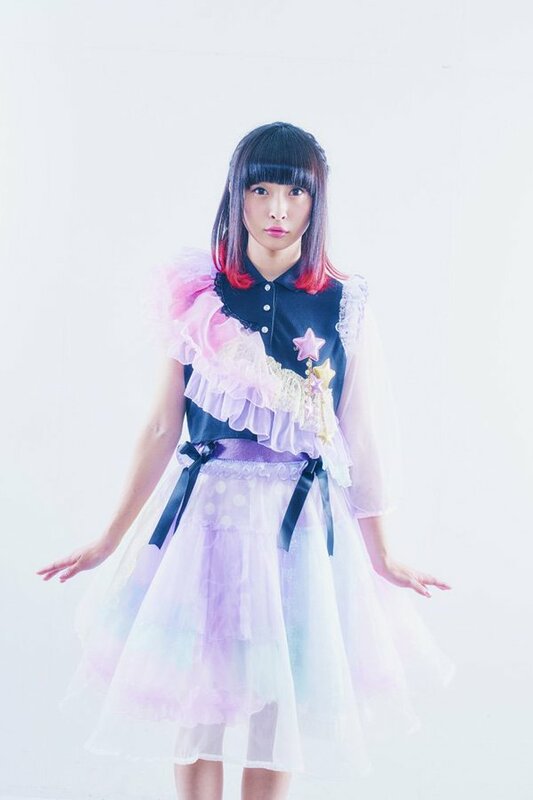 Chanmomo is someone i’ve been a fan of since before she was in a idol group, and have even been lucky enough to hang around and chat with back then. So some of my preference is due to just appreciating her work outside of idol things. She’s a multi-talented artistic type and has a style very unique to her. She looks extremely young but is actually alot older than most idols around, so it’s easy to overlook the skill and experience that goes into everything she does. Not only is she very cute, but she’s extremely smart and has worked so hard to be where she’s at now. She doesn’t need to be in a group to be successful and even after バンドじゃないもん！ i’m sure she’ll continue to create interesting art and performance no matter what she’s doing. in Person she’s really chill, and she’s even more cute in person, it’s a bit intimidating. Mahiro Hayashida is so hillarious on internet streaming shows and variety tv alike. Behind the scenes footage from Fairies pre-debut time reveals Mahiro as being one of the weaker members in dancing/singing, however she more than makes up of that by providing the exuberant energy she brings. She always knows how to bring the mood of any situation up, and when she’s not there it’s just kind of boring. She does live streams on twitcast and just is a total dork in the best way. Lately i’ve been becoming such a huge fan due to her variety appearances. Mari Mizuta is hands-down one of the best live performers i’ve ever had the chance to see, and I’m lucky to have performed with her before. As a fan of her solo work back when she was Izukoneko ( I contributed a remix for one of her CD’s) i’ve always loved her ability to get a crowd worked into a frenzy and keep everyone excited the whole show. 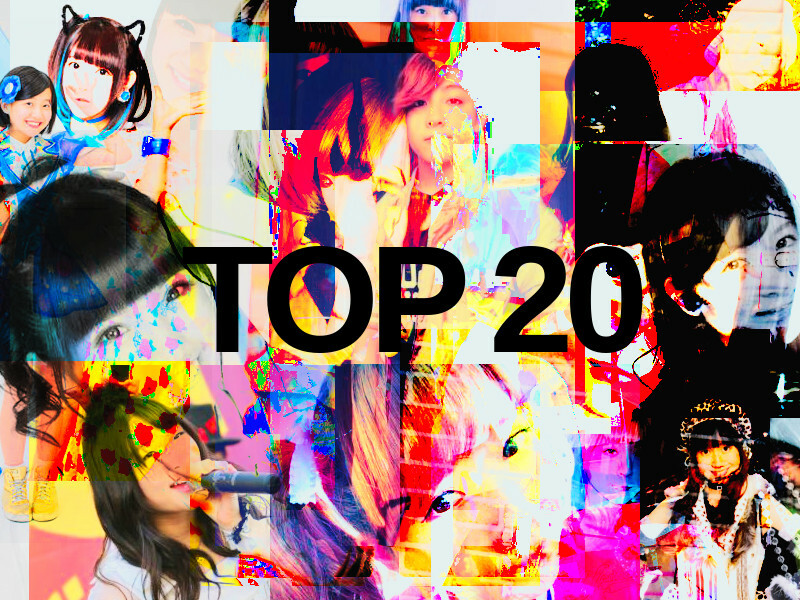 She’s lately been bouncing around in different groups and collaborations since ending her izukoneko solo project. in Person she’s a total sweetie and seems to love doing what she does. I hope she doesn’t stop and deserves so much more attention than she gets sometimes. Such a hard worker and great talent. She’s the live performance energy standard I measure all idols by. What can I say, I’ve been a fan since HKT48’s debut and I haven’t been let down. She’s a great presence live, and she’s entertaining all-around whether it’s variety or social media. It’s been great seeing her gain mainstream success after all her setbacks and hardwork. her story is very inspiring. I have a oshimen for every alice project group/unit but Sara has been the most consistent for me and while some of my other favorites have been absent she’s made going to PARMS a great experience no matter what. She’s center for Steam Girls and really helps make their performance so strong live. She’s shines and is really interesting to talk to. I know if Sara is at a alice project show i’ll enjoy it. Been a Saki Mori fan since Up Up Girls first started, and i’ve been a huge fan of their music ever since. After seeing them live and getting to handshake with them I was not let down. Their live performance is the kind of excitement that their music deserves. When I finally got to talk to her she was really nice! I remember the first time I met Erica I wasn’t as familiar with Electric Ribbon, however since i’ve become a huge fan. Their recent stuff has been getting alot of buzz and I’m really happy for them. Erica is a excellent DJ and the type of idol that every thinks of as friend almost. Over the years i’ve gotten to interact with her many times and she’s just a totally cool person, and she’s always working so hard staying busy and I really respect that. as a DJ she’s a master of bringing everyone into the party. Yui has got that aura that draws you in during performances, and she’s really down to earth and easy to talk to in person. I had the opportunity to remix Kus Kus and have them join me in the DJ booth during a show so i’ve got to be the luckiest guy around. I was nervous at first talking to her, but she was so down to earth that it made everything so much easier. I hope Kus Kus continue to rise in popularity, and someday i’d like to collab with them again! What can I say, I’ve been a huge Stereo Fukuoka fan since they jumped on the scene, and their live shows have been some of the most exciting experiences I’ve ever been a part of. Ray rocks the DJ booth and is a unique idol with her boyish charisma and cool character. Stereo Fukuoka’s shows are something to behold and I totally recommend going asap. Recently I had the lucky opportunity to do a event report for a friend’s website, and had the chance to meet Haru during the handshake/cheki session. She tried hard to speak some english and did well! I was told she does alot of the choreography for the group and that’s really amazing because it’s very good! needless to say her dancing is great as well. total sweety. Start your day with Himiko’s daily good morning messages on twitter and you can’t really be mad at anything. she’s very active on twitter and can be found doing live streams from her room very frequently! She’s just a little ball of energy and you just can’t help but cheer for her. During live performances she’s even more over the top with energy like she just had too much candy. Follow her and brighten up your life! 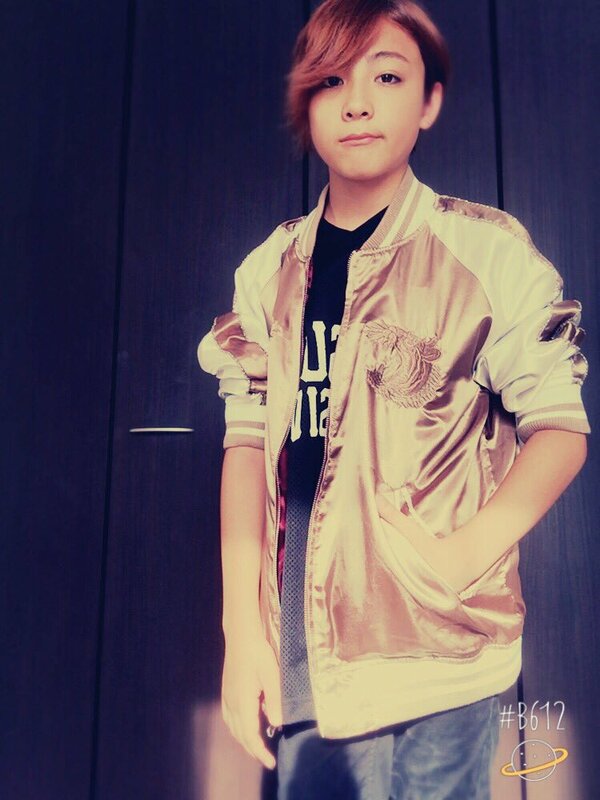 Jumi is the leader of Metropolis and all around radiant performer. vocals, and dance are both solid, and she’s really friendly in person. She’s studying english and has been known to reply to fans on twitter. Really cool, and I hope to see her perform again asap! This one is a bad mother-shut-yo-mouf i’m just talking about MIRI. Master of the Microphone, one of the best freestyle rapping idols in the game right now. between keeping Rhymeberry alive during mass member changes, releasing a solo album, and rap battling guys twice her age she’s been such a strong performer all around. The last couple years have really seen her mature into such a talented rapper and her experience at such a young age is showing in her flawless delivery. In person she’s really friendly and even speaks some decent english! Anna Tamai is a such a Queen, and i’m so blown away by every performance. Her dancing is always such a work of art in motion, so graceful, so powerful, making her one of the best dancers in the idol game. She’s also really funny during variety and passpo’s random behind the scenes youtube videos. I love following her and it’s such a treat when I can catch her in concert. Everyone in Girls Symphony is a great talent, but Akari Aoyama caught my eye during their performance the most. When I went to go take a cheki with her I was totally caught off-guard by her perfect english! She explained that she lived in Hawaii and only in recent years moved to Japan. Really cool to talk to her and I hope I can chat with her again sometime and ask her more things about what being a idol is like. Her vocals and dancing are really strong and I hope she continues with music in the future.